The Drayton Memorial, a commemorative monument to the poet Michael Drayton, which was erected in 1972. It is situated on Castle Road, Hartshill. 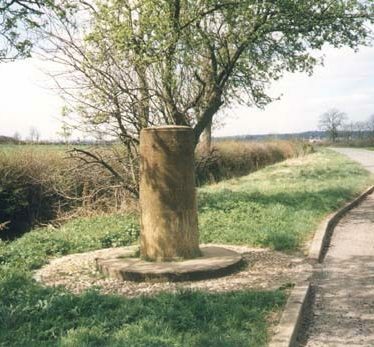 1 A modern stone memorial to Michael Drayton bearing the following inscription: ‘MICHAEL DRAYTON POET 1563 – 1631 BORN ON THIS GREEN THIS MEMORIAL SHELTER CONCEIVED BY JOHN SHERWOOD BUILT 1972’ Of stone rubble with a wooden bench inside. 3 Letter about responsibilty for maintenance. Documentary evidence from the 18th century suggests that this is the possible site of a pottery kiln of Roman date. 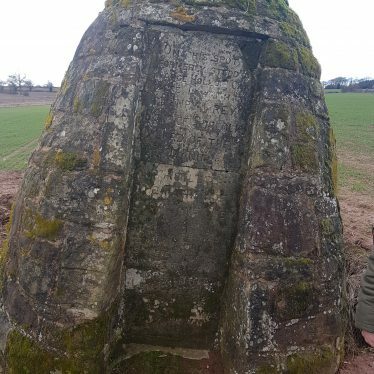 The site is located in the area of Hartshill. A group of canal workshops built during the Imperial period are situated on Atherstone Road, Hartshill. Findspot - Neolithic or Bronze Age stone axe, Hartshill. Findspot - a stone axe of Neolithic or Bronze Age date was found in the area of Hartshill. Findspot - several flint axes were found within Oldbury Camp, 100m north of Oldbury. A memorial cross from the Imperial period. It is in the Burial Ground at Wroxall. A drinking fountain which dates to the Imperial period. It is located in Crockwell Street, Long Compton. The site of an obelisk which is known to have been standing in the Imperial period. 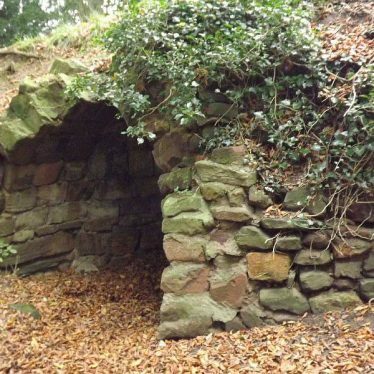 It was located in a park near Preston on Stour. 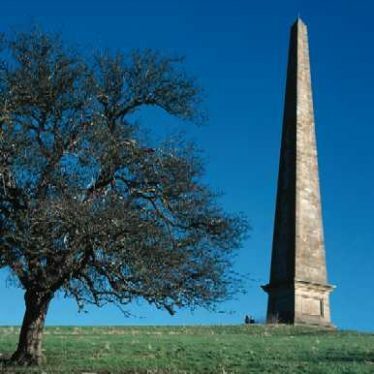 Obelisk Situated to the North of Edgehill Tower and South East of Radway village. 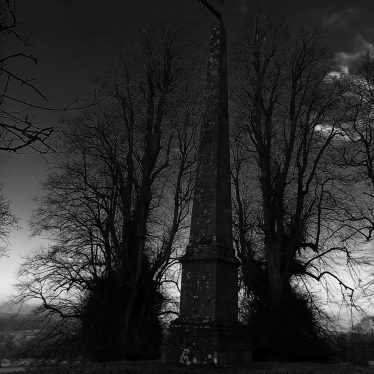 Obelisk erected 1854 on a hillside adjacent to a pond in the former Radway Grange estate. To commemorate Fiennes Miller's gallantry at the battle of Waterloo. 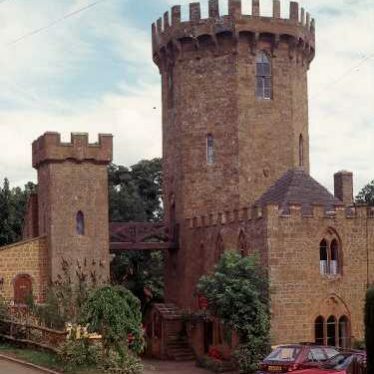 Location is north of Castle Wood and to the north of Edgehill Tower (now the Castle Inn) in Edgehill village. The obelisk in the grouunds of Farnborough Hall. It was erected in 1751 and then rebuilt in 1823, as a focal point at the end of the terrace. It stands 700m south of the Hall. The site of a small building which has been suggested is a gazebo which was built during the Imperial period. It is situated 100m south west of the church, Cubbington.